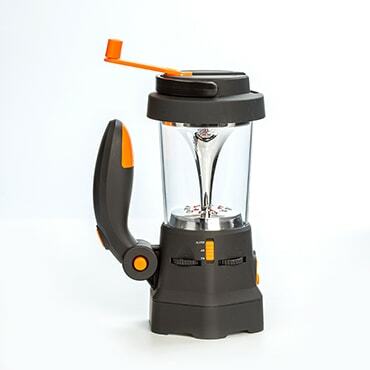 If you like to go camping, live off the grid or want to be prepared for emergencies and blackouts, a dependable lantern is a must. 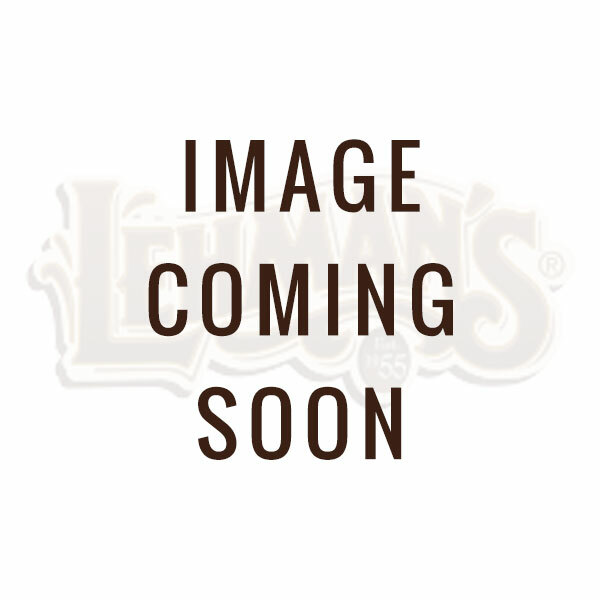 Lehman's can shed lots of light on the subject thanks to our big inventory of lanterns. 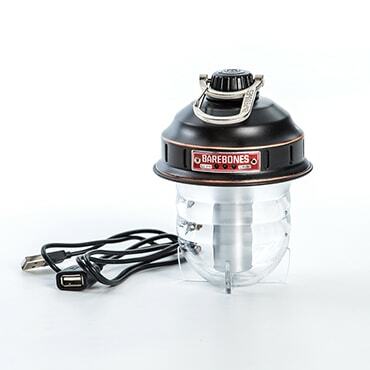 In addition to quality Dietz lanterns and lights from other well-known brands, we carry those hard-to-find parts you will need to keep your lamps burning brightly and efficiently. 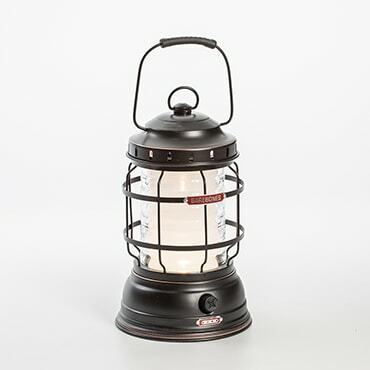 Our Dietz hurricane lantern collection includes many choices from this venerable maker, which began making kerosene lamps and lanterns in 1859. 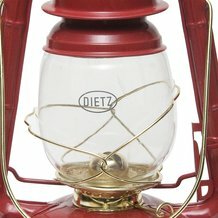 Simply made, the Dietz lantern line is famous for durability and dependability. 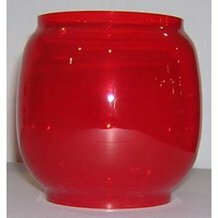 Our Dietz oil lantern choices include a variety of sizes, colors and styles. In addition to regular lanterns, you will find innovative designs like lantern/cooker combos here. Great for camping or emergencies, these let you heat water, soup or small meals while providing illumination. If mosquitoes are a problem, our mosquito lantern will eliminate these pests while providing light. We also carry plenty of other lantern options, including rechargeable LED lanterns as well as candle-powered and hand-cranked lanterns. Keep a few spares in your home, office or vehicle for emergencies or take them on camping trips with you. 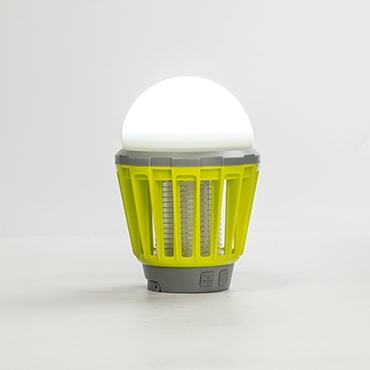 They are also perfect for remote cabins, lodges and other places off the grid. 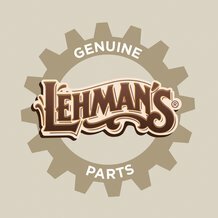 To keep your lamps operating correctly, we also have all those hard-to-find lantern parts and accessories, like replacement glass globes, burners and filler caps.